It is in our essence to create and be magical in our many forms. Sometimes we get to witness this in ourselves and those around us, and when we do so something truly magical takes place. There are so many constructs put upon us by society and other external pressures that to see someone else (or ourselves) in this magical flow state can be the most beautiful thing. The last few days have been memorable to say the least- I have walked nearly 90 kilometres, pushed my body to its limits and visited the deepest depths of my soul. 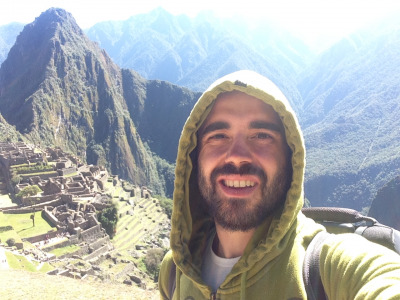 In this article I will be talking about some of the soul work I have done on top of Machu Picchu mountain, with a cactus named Wachuma (also known as San Pedro). I had been informed of a Shaman who works in the mountains by multiple people over a short period so I decided to reach out and contact him. He made me aware of a ceremony he had taking place one week from the time I contacted him, so instead of jumping on a train from Cusco Peru, I decided to walk the Salkantay trek, which would land me in Aguas Calientes (the town right next to Machu Picchu) the day before the ceremony. The trek was a lot of fun, and was not as physically exhausting as I expected. There was a lot of walking that took place and the second day (22 Kilometres) was the hardest due to having to summit Salkantay Mountain which sits at 4600 metres (15090 feet) above sea level. The coca leaves (the active ingredient in cocaine) helped with the altitude and energy needed, and I am pretty sensitive to stimulants, so the coca had me up the mountain a lot faster than if I had gone without. A group of Chinese researchers have just teleported the first photon from the Gobi desert to a satellite sitting five hundred kilometres above the surface of earth. The team done this through a process called quantum entanglement. 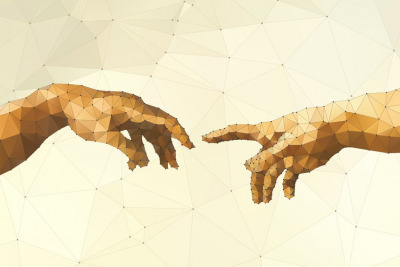 Quantum entanglement is when 2 subatomic particles become entangled by interacting together, and while this is not fully understood by modern science it shows that when the 2 particles are separated by infinite distance and 1 is altered the other is also altered. This is not the first time this has happened as 20 years ago quantum scientists teleported a photon over a distance of 10 miles. 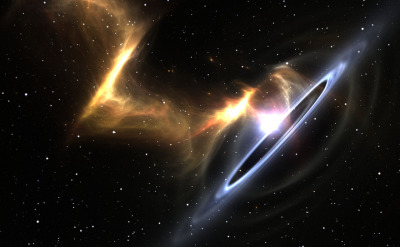 Then in 2010, another team out of the University of Science and Technology of China in Shanghai set the record by teleporting photons over 60 miles on the Earth’s surface. Now a new team comprised from many different institutions have gone one step further, doing it over 500km showing that quantum entanglement can move objects through space instantaneously. Food waste has become a global problem with an estimated third of all food produced worldwide ending up in the bin. It is believed that if we could save that food from being thrown away we would have enough to feed over 3 billion people, ending world hunger. 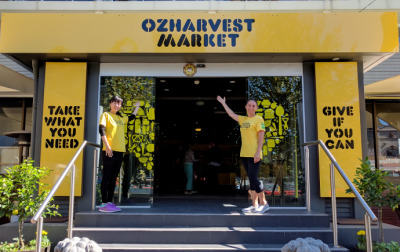 Ozharvest are the first perishable food rescue organisation based in Australia. They collect good quality excess food which is destined for the trash and provide it for the needy and those who want to save the world from waste- all free of charge. We are on a mission to eliminate hunger and food waste through the redistribution of quality surplus food. Likewise, to provide a framework for food rescue that can be replicated. Educating and raising awareness about food waste, food rescue, food security and sustainability is central to our vision. Protecting and improving the environment through all our actions matters deeply to us. Promoting nutrition education is paramount. Providing hospitality training and mentoring for disadvantaged youth drives us onwards and upwards, together. Because the female form has been sexualized in Western cultures, women feel immense pressure to wean their children off breast milk as soon as possible. Many also hide the practice in public, as they feel embarrassed about the necessity. Such is unfortunate, as there are well-established benefits to breastfeeding a young infant may miss out on if they are instantly transitioned to formula food. For instance, research has shown that breastfed babies have improved immune systems, reduced risk of developing childhood leukemia, reduced likelihood of becoming obese, developing type 2 diabetes, and even a reduced likelihood of getting cardiovascular disease later on in life. Another lesser-known benefit to breastfeeding is that the mothers who partake in the practice actually safeguard their own health in the process. A new study published in the Journal of the American Heart Association determined that women who breastfeed have a lower risk of developing heart disease or stroke. Did you know? The amount of babies born addicted to opioids in the United States has tripled in the past 15 years, according to the CDC. Whether the mother took prescription pharmaceuticals for her own health or abused her and the baby’s body out of ignorance, it doesn’t change the fact that after birth, a drug-addicted infant needs plenty of treatment — including cuddling — to heal. Fortunately, it is now possible to snuggle babies as a volunteer in Neonatal Infant Care Units (NICUs) all across the U.S.
Cuddling might seem like an odd prescription for healing, but it’s proven to aid neonatal abstinence syndrome, which is basically when a child inherits the mother’s addiction while in the womb. The process of withdrawal, as you might know, is oftentimes excruciating. 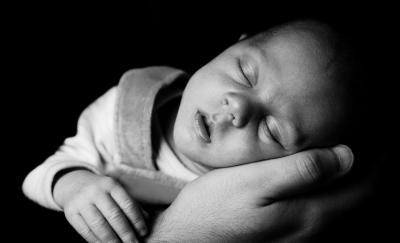 Sometimes, the comfort provided by a loving presence is the answer to saving a baby’s life. The implications of this finding are huge. 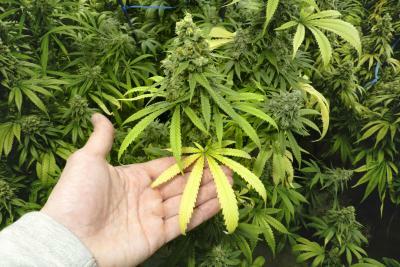 Despite over 100 studies confirming that cannabis oil effectively treats cancer, the plant is still classified as a Schedule 1 drug at a Federal level in the United States and is prohibited elsewhere around the world. Based on new research, this is likely to change, as it has been revealed that cannabinoids — the active chemicals in cannabis — make chemotherapy more effective. According to Science Daily, groundbreaking research conducted by St. George’s University in London has confirmed that cannabinoids are effective in killing leukemia cells. The data shows that cannabinoids are especially effective when paired when chemotherapy treatments. Wang Enlin a farmer living in the Yushutun village, China has spent over 16 years studying law to sue the chemical company that allegedly polluted his land. According to reports from Chinese news site The People, a 2001 government document claimed the contaminated farmland ‘can not be used for a long time’ due to the companies error. The company in question- Qihua Group have assets of over 2 billion Yen (Around $200 million) and are thought to have dumped hazardous waste into the village from 2001 – 2016, making it impossible for the community to farm their land. They are also reported to have created 71-acres of wasteland contaminated with calcium carbide and a 478-acre pond full of liquid waste. 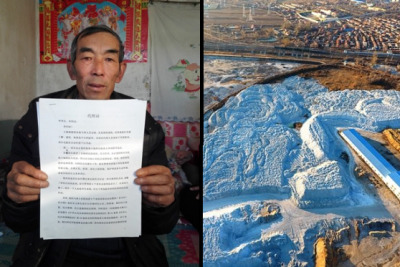 Mr Wang decided to pursue the legal knowledge required to take Qihua on after writing a letter in 2001, to the Land Resources Bureau of Qiqihar complaining about the pollution of his village. For those who eschew animal products – particularly meat and dairy – but understand the possible health benefits to be gained from eating foods rich in protein, a dietary conundrum is presented. 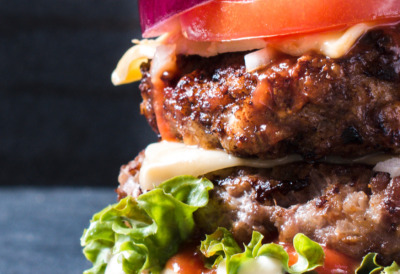 Fortunately, lab-grown meat, which is promoted to be both cheaper and healthier than meat obtained from slaughterhouses, is only a handful of years away from being sold in stores. While the concept of consuming faux meat products is nothing new, lab-grown “meat” which isn’t harvested from animals is. Unlike Tofurkey or other meat substitute products, lab-grown meat is, technically, tissue from an animal. However, it isn’t sourced from one because it is grown from a very small sample. In effect, it is deemed to be far more ethical. Additionally, the meat is said to be healthier than traditionally sourced beef (or turkey, chicken, etc…) because it is raised in a lab, therefore, won’t be contaminated with hormones or pesticides possibly obtained via ingestion.